Suzan or Shania? 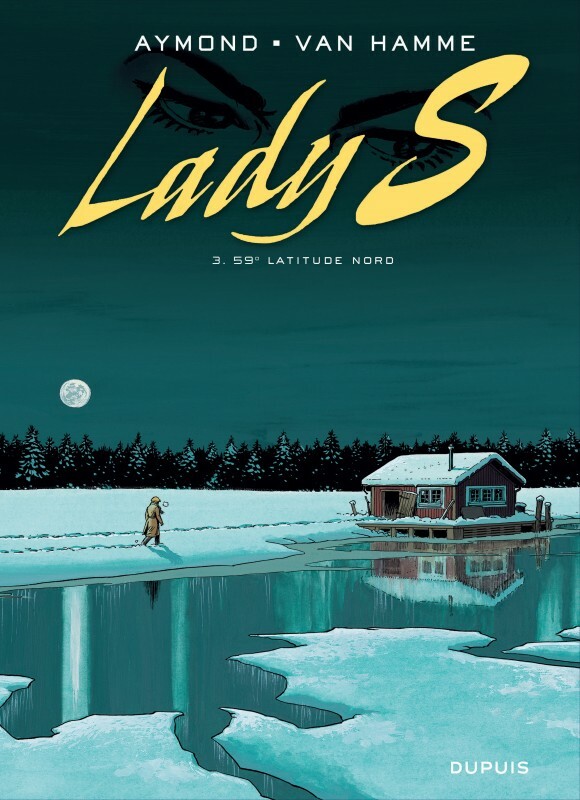 New Zealander or Estonian? 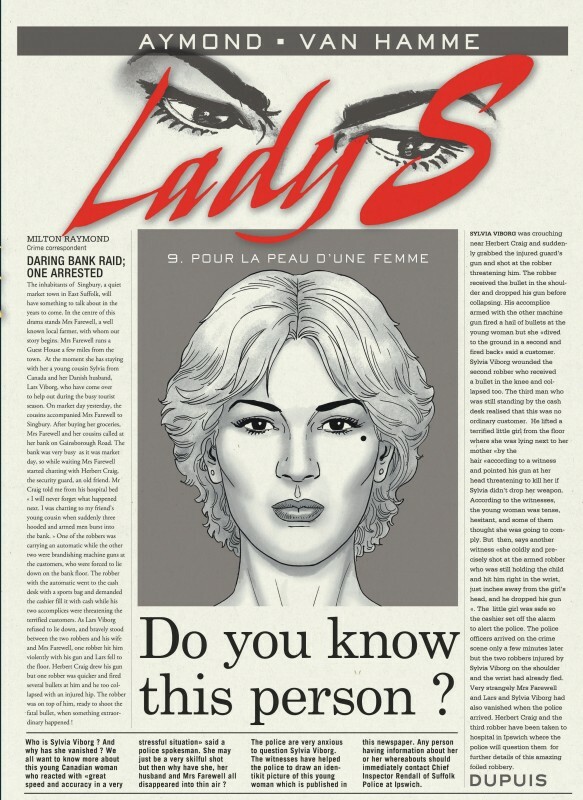 The daughter of an American ambassador or of dissident Jews from the USSR? 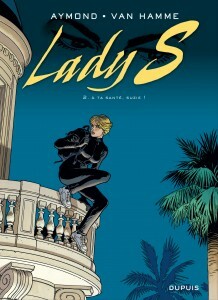 Lost child or petty thief? Victim of blackmail or high-level spy? 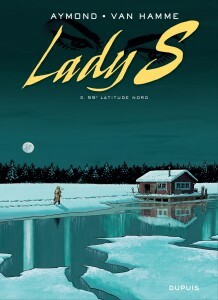 Who is Lady S? 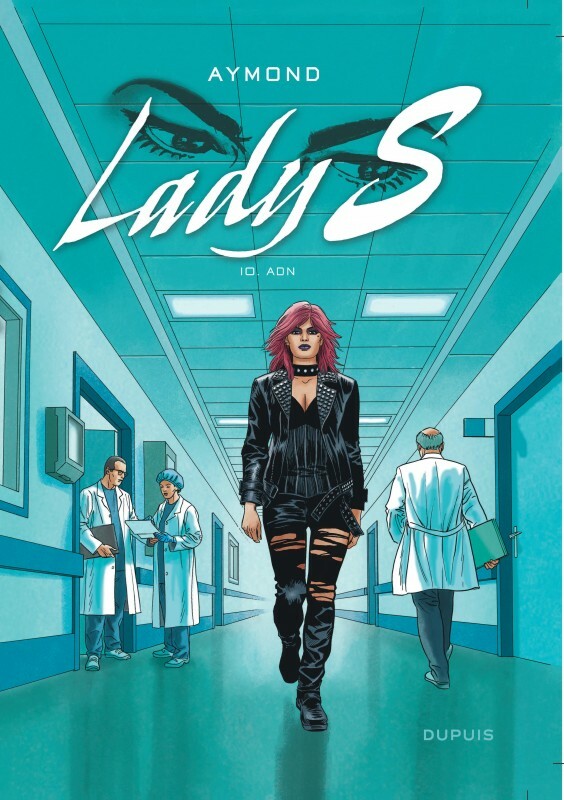 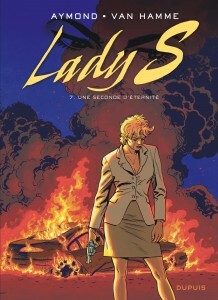 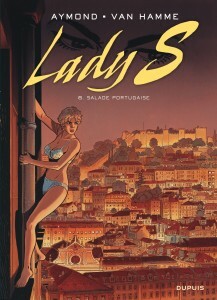 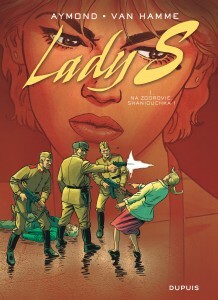 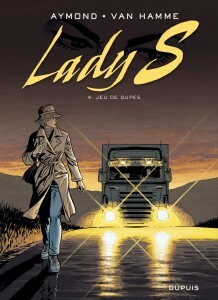 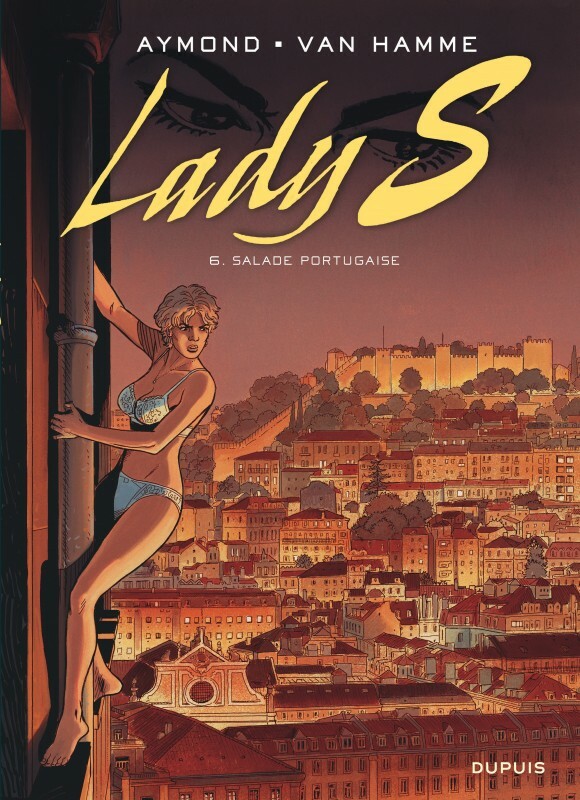 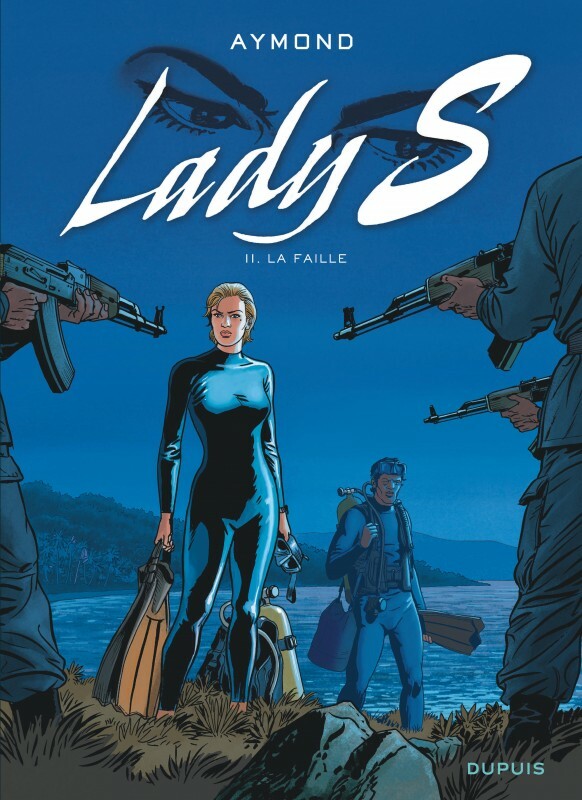 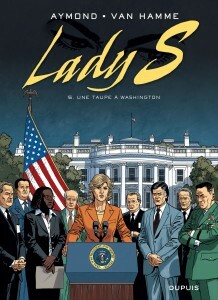 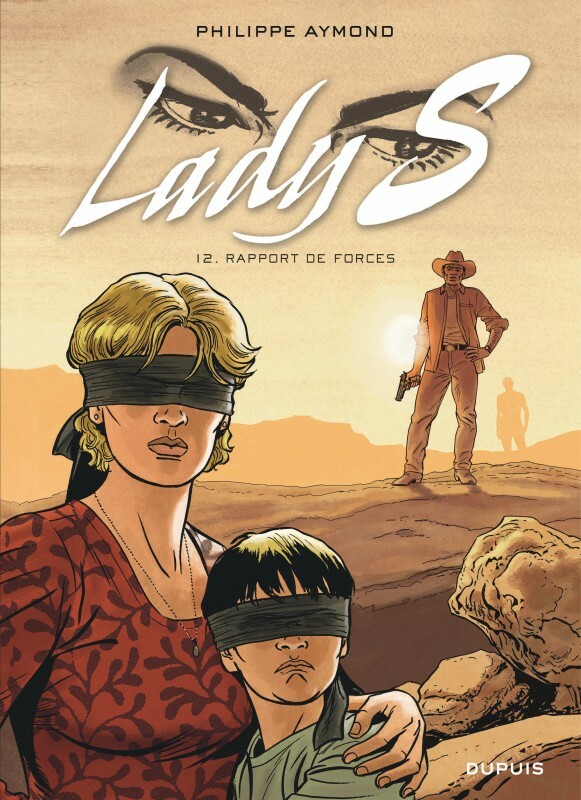 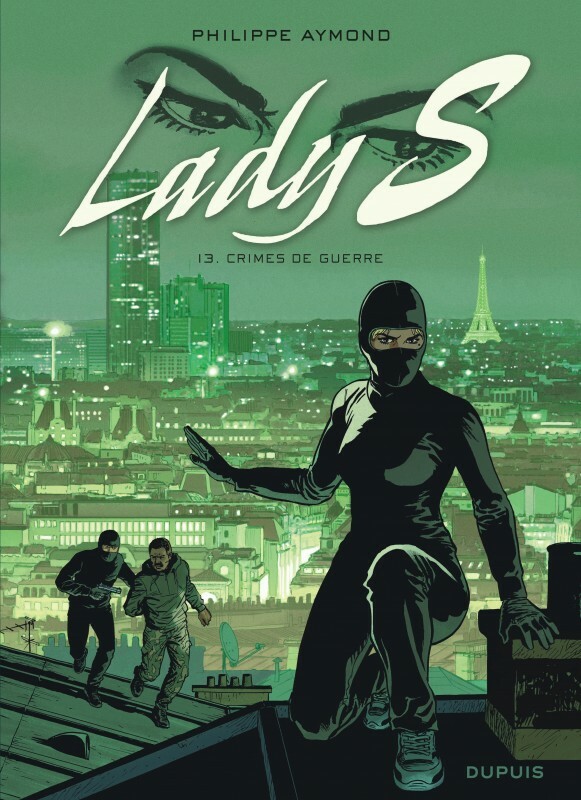 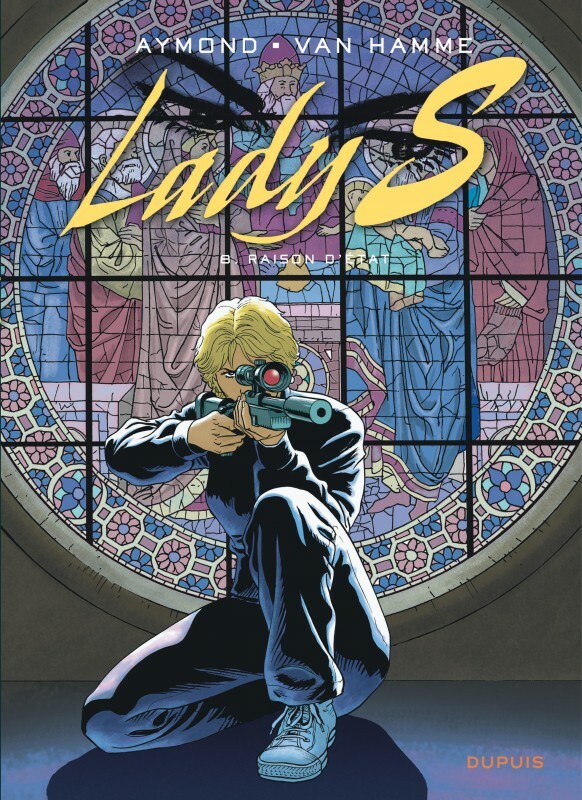 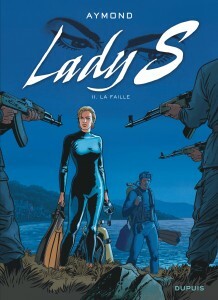 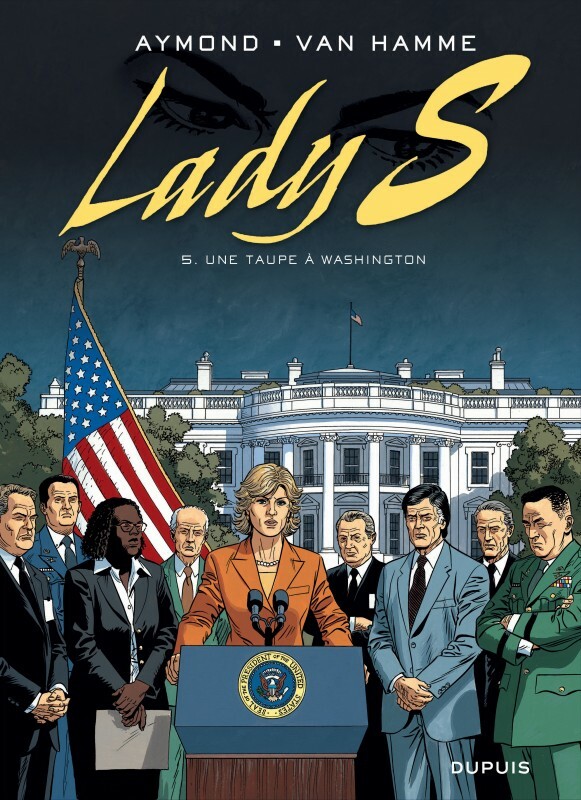 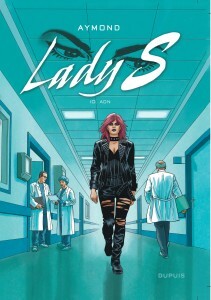 Action, suspense and modern-day adventures in a carefully crafted geopolitical context, ‘Lady S’, created by Jean Van Hamme at the top of his form and illustrated by the ever-talented Philippe Aymond, holds all the cards to become one of the major series of the Franco-Belgian school. 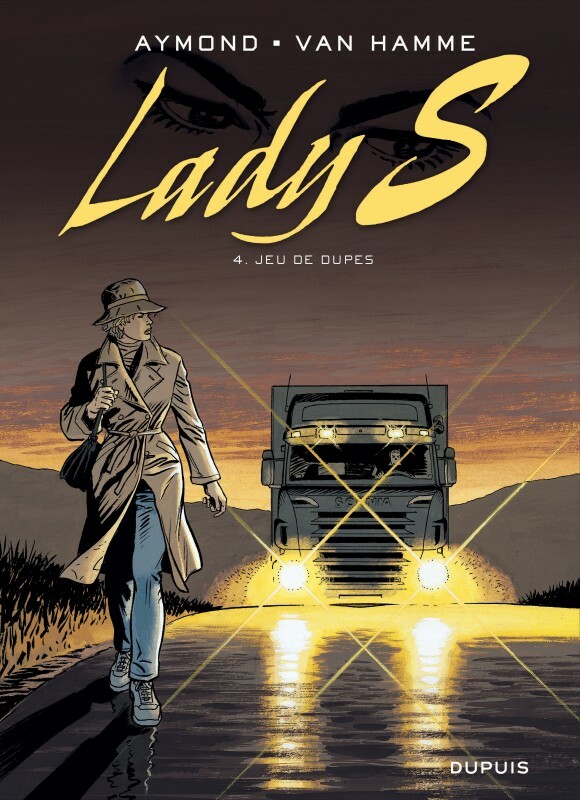 À ta santé Suzie !